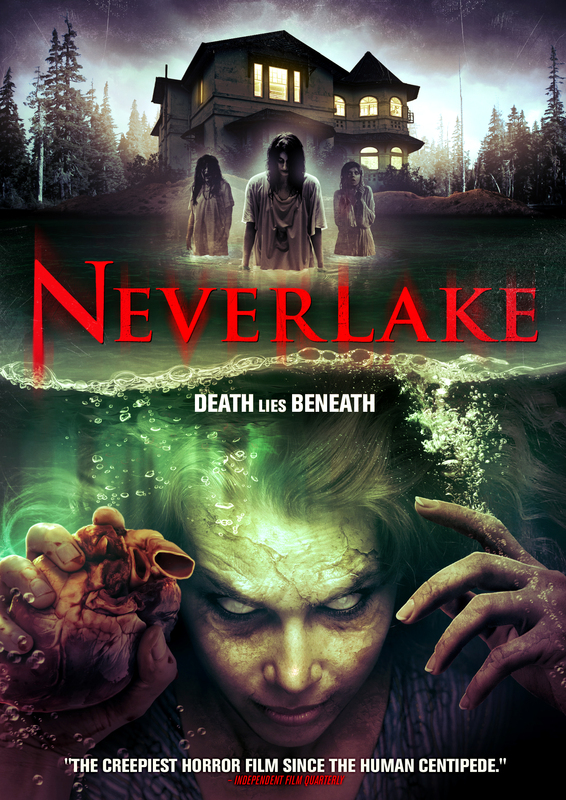 A teenager visiting her estranged father in Italy stumbles across the Neverlake, an ancient lake said to be guarded by the spirits of the dead. There she befriends a peculiar group of children who are each plagued by strange injuries. As she uncovers the horrific secrets behind the lake - and her new friends - she becomes haunted by disturbing visions that connect to her own mysterious past. However, the ghosts of the past may be more dangerous than she ever thought possible.